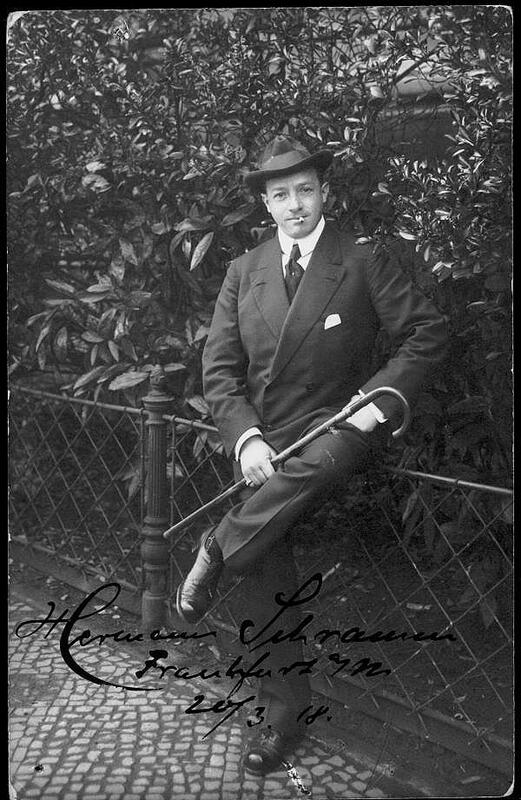 Like his father, first he became a merchant, but then studied singing and made his debut in 1895 at the Wroclaw Opera House as Gomez in "Nachtlager in Granada" by C. Kreutzer. In the 1896-1900 seasons he worked as a lyric tenor at the Cologne Opera House, then started to appear only in buffo roles. He was a highly respected member of the Frankfurt am Main Opera House (1900-1933). On the German stage he was unequaled Mime in the Ring cycle and David in "Meistersingern". In 1899 he also sang the part of David at the Bayreuth Festival. Already in 1899 he guested at the London Covent Garden Opera. He also had a significant career in Brussels,Paris and Holland. In 1912 he appeared in Amsterdam in the Dutch premiere of opera "Königskinder" by Humperdinck. 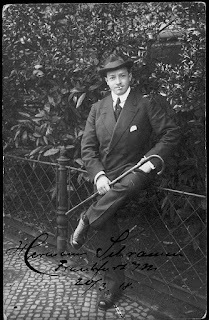 Other guest appearances took him to the Court Operas of Berlin (1897), Dresden (1898-99) and Munich (1898), to the Court Theater of Hanover (1899), Wiesbaden (since 1900), Karlsruhe (since 1906) and Mannheim (1900), since 1900 also to the City Theater of Zurich. In the 1923-1924 season he took part in the North American tour of German Opera. As a Jew, he retired from the stage in Frankfurt in 1934, but survived during the Nazi era in Frankfurt. His son, Friedrich Schramm (1900-1981), for a long time was director of the Stadttheater of Basel, then director of the Staatstheater in Wiesbaden.